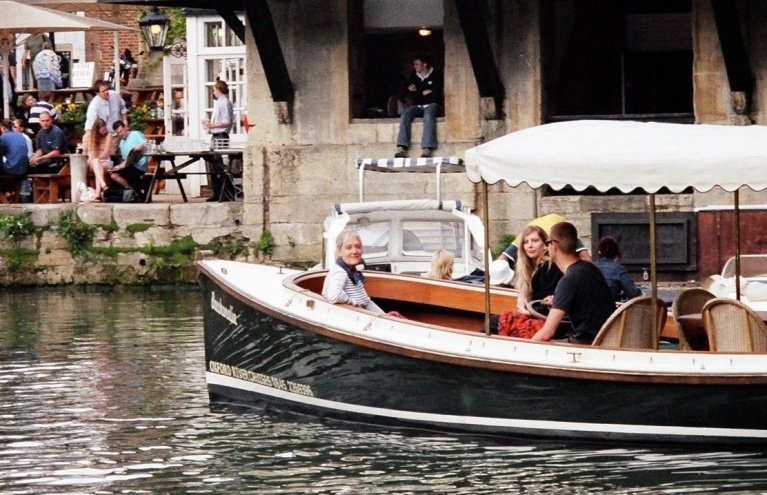 Our range of watersports and water activities is perfect for the water-babies in your life. 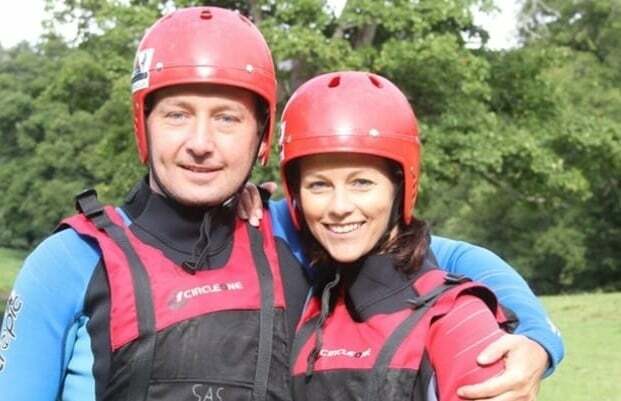 Our water based activities are very varied, ranging from high octane extreme sports - kitesurfing, surfing, power kiting, windsurfing or speed boating - right through to gentler activities, such as a leisurely paddle through London, with our Thames kayaking tour. 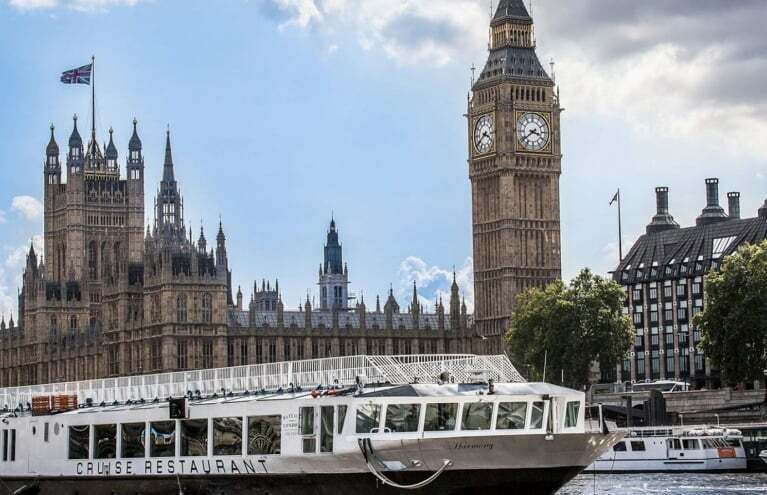 You don't have to get wet or be a good swimmer to enjoy these experiences... for those who prefer to keep a distance from the water, we have RIB passenger rides, London tours by speedboat, yachting, dinner cruises and much more. Dip a toe in our Water category, and test out some of the fantastic water sports and water activities we have on offer. 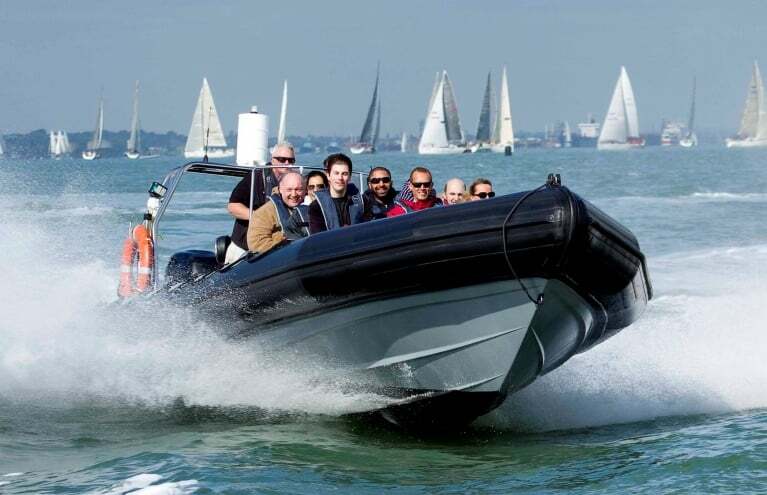 Speed around the Solent in Southampton with this exhilarating 60 minute RIB ride! 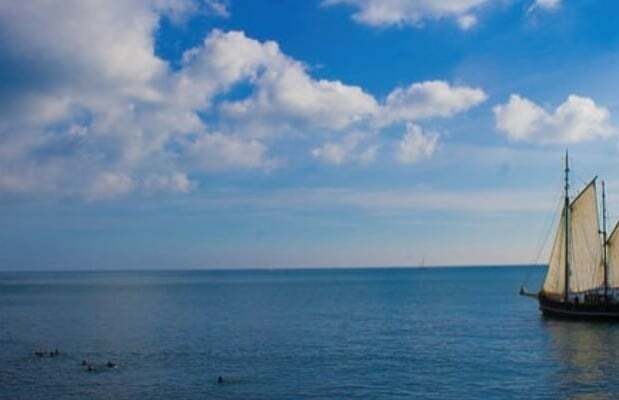 Join the crew of a majestic tallship, and set sail on a two-hour trip off Dorset's Jurassic Coast. 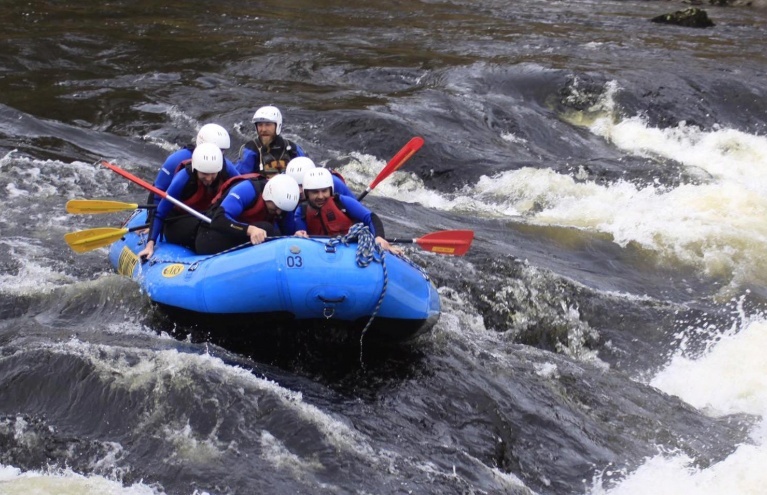 Give the gift of adventure to a loved one with a wonderful water sports experience. 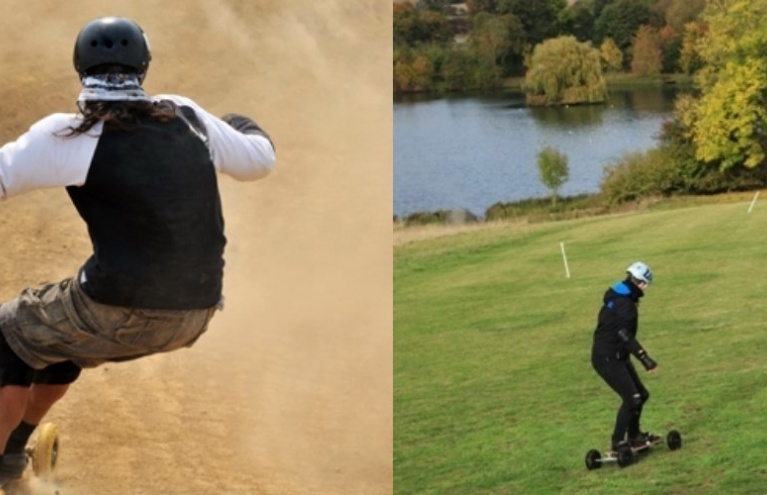 Our range of water sports and water based activities is huge, and covers everything from the coolest extreme water sports right through to a gentle paddle along the Thames. 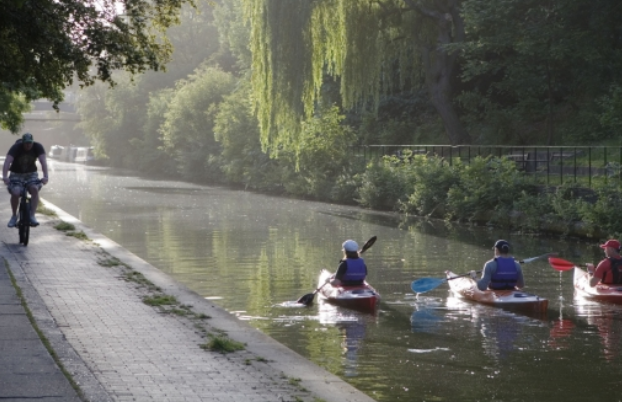 This collection of experiences is all about getting out there on the water, whether you are 19 or 90, whether you are a strong swimmer or a doggy paddler. 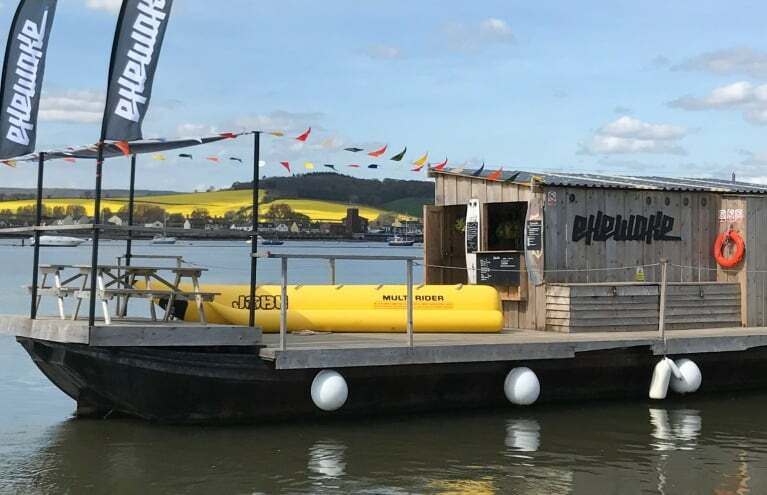 You don't even have to get wet to enjoy an adventure on water, in fact we have a huge range of water based activities for those who prefer to stay dry! 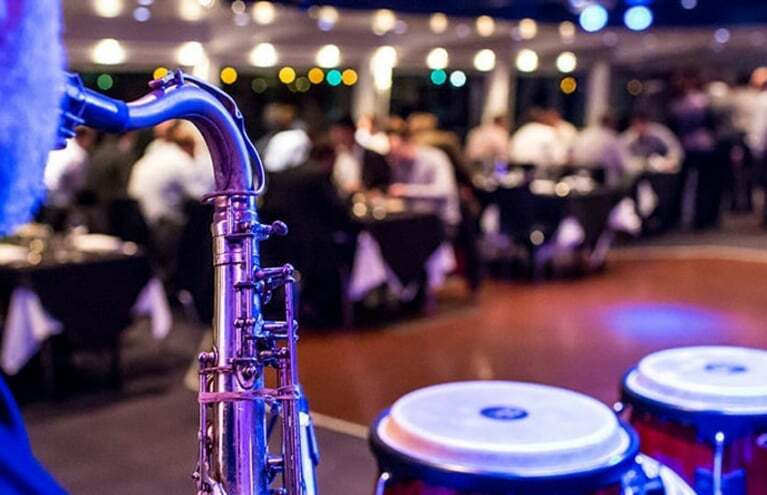 A relaxing and romantic dinner cruise is a popular choice, and makes a wonderful anniversary gift, or an engagement or wedding gift. 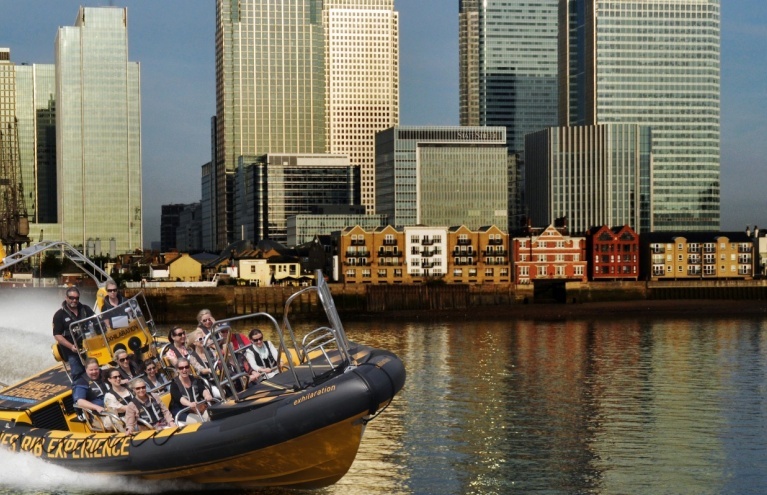 A RIB ride like our London Thames speedboat tours are a little more thrilling and a lot faster, and make for a truly memorable day. 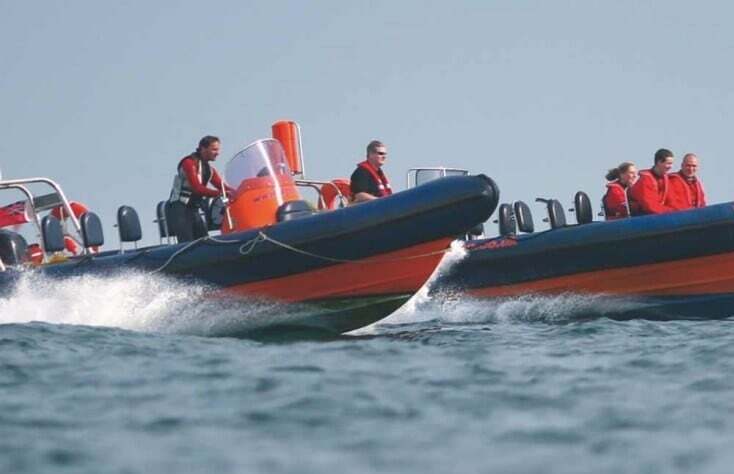 We even have some powerboat lessons for those who want to be at the helm. 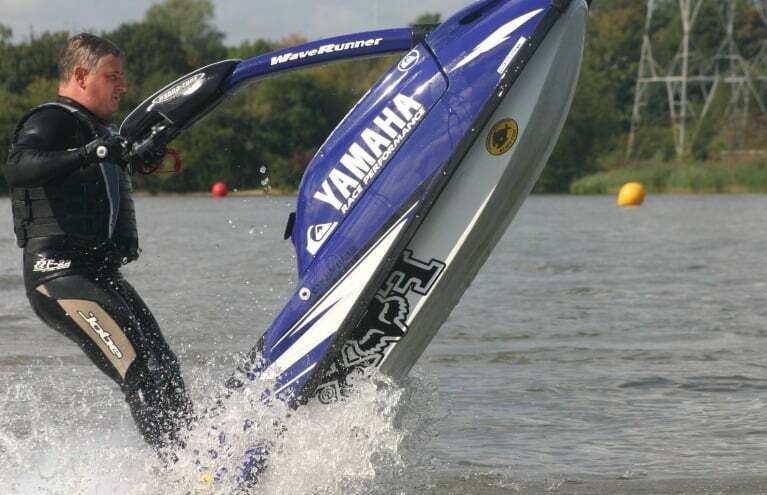 We have a massive selection of awesome water sports on offer to more extreme adventurers. 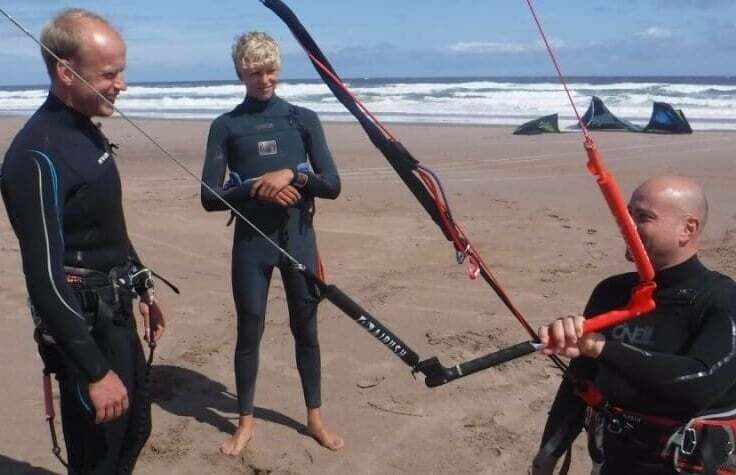 Some of our most popular water based activities include kitesurfing, windsurfing, SCUBA diving and surfing, and for those who feel the need for speed, we have some amazing jet ski experiences and even the incredible new phenomenon, the water jet pack! Try our flyboarding or jetovator experience for something truly futuristic!